Panavision SA hosted an informal get together of a select group of Cape Town based producers. 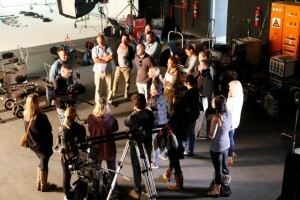 The purpose of the event was to familiarize producers with the line up of equipment which they would be relying on for the looming commercials season. 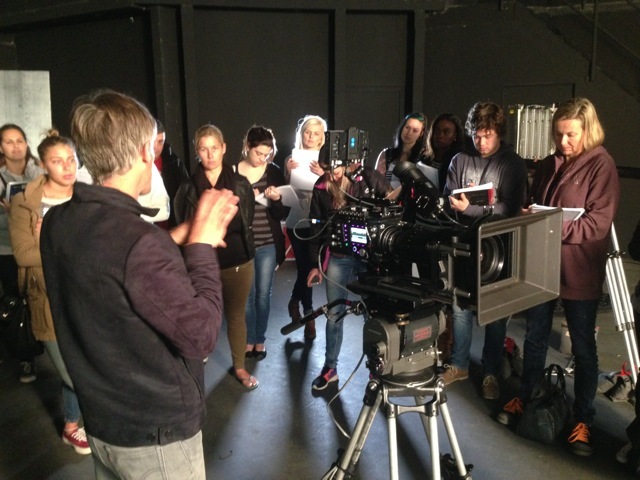 The lineup of cameras included The Arri Alexa range, RED cameras as well as the new Phantom Flex4k. Tony Eddy, Managing Director of Panavision SA, opened the floor and introduced individual camera configurations and the specialized grips on display. It was the first time that Panavision has showed the Phantom Flex4K, at its studios. “The new Phantom Flex4K brings true flexibility to set, with the ability to shoot at normal frame rates and an astounding 4K resolution at up to 1000 Frames per second“, Johan Horjus, from Highspeedworx explained. He went on to add that: ” The operation and workflow of this camera system is somewhat different to other cameras”, referring to the camera’s ability to capture incredibly high frame rates to its internal memory, before saving the shots on the removable, Cinemags.